The St Austell Brewery has been providing support to teams in the western part of the South West and the leagues involved carry its Tribute brand name. Clubs have benefitted through playing equipment, a share of the sponsorship monies and end of season presentations. 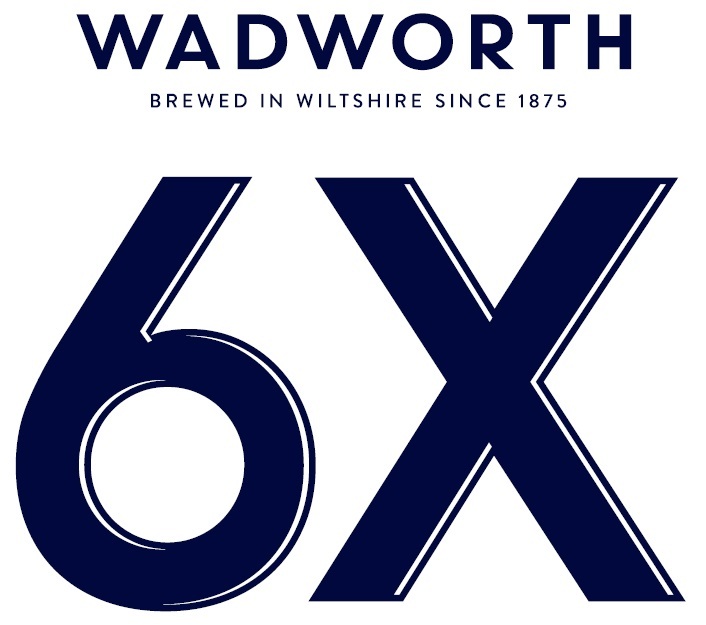 The five CBs on the Eastern side of the South West (Berkshire, Buckinghamshire, Dorset & Wilts, Gloucestershire and Oxfordshire) are sponsored by Devizes based Wadworth brewery. Each CB nomiates a team of the month who then receives Wadworth Ale as a recognition of their success.